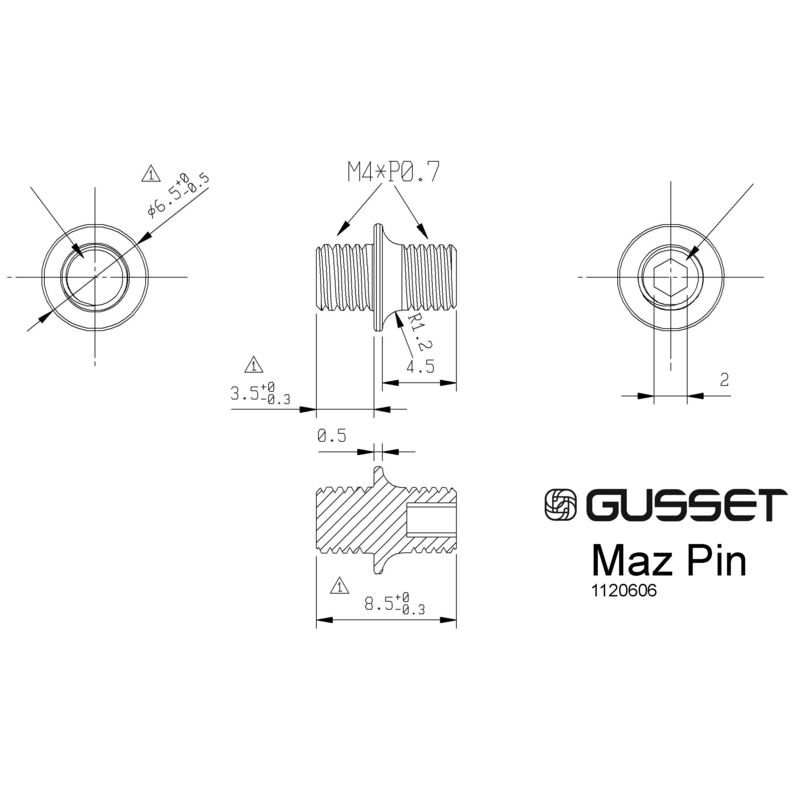 One of the most lauded features of the new Gusset CNC pedals are the flanged Maz pins. Offering great grip and their flanged base stops the pin being ripped out of the pedal body. Now available in replacement packs in four colour options. Fit Gusset Nitro, Oxide, Kamon and Slim Jim pedals. Will also fit most pedals that take an M4 thread. Broached to take a 2mm hex key. 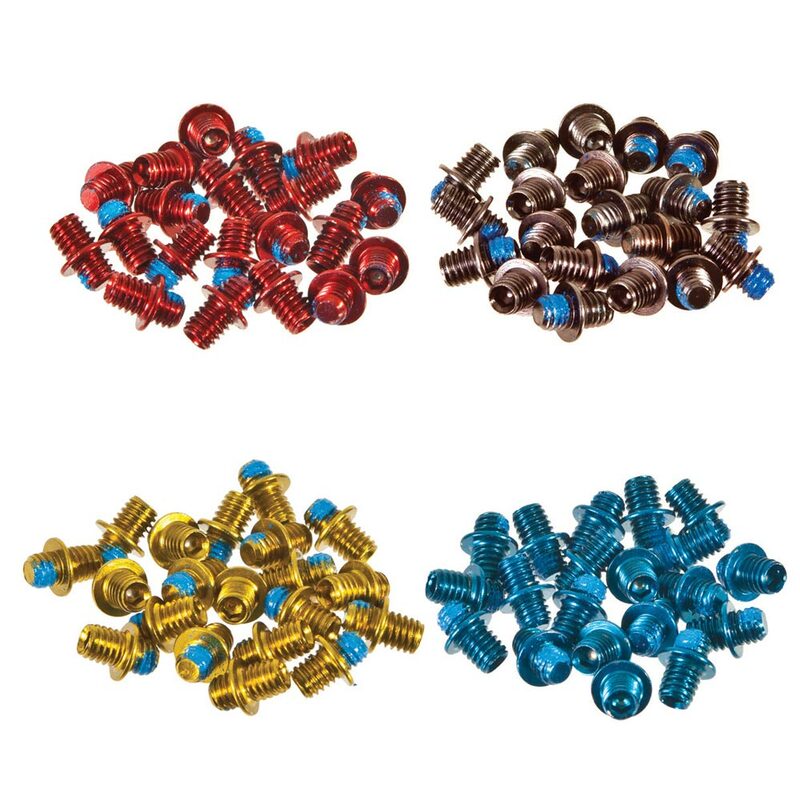 *Come in packs of 20 which is enough for ONE Nitro, Oxide, Kamon or Slim Jim pedal.